Dinner? As Easter celebration? That's not how we do it. 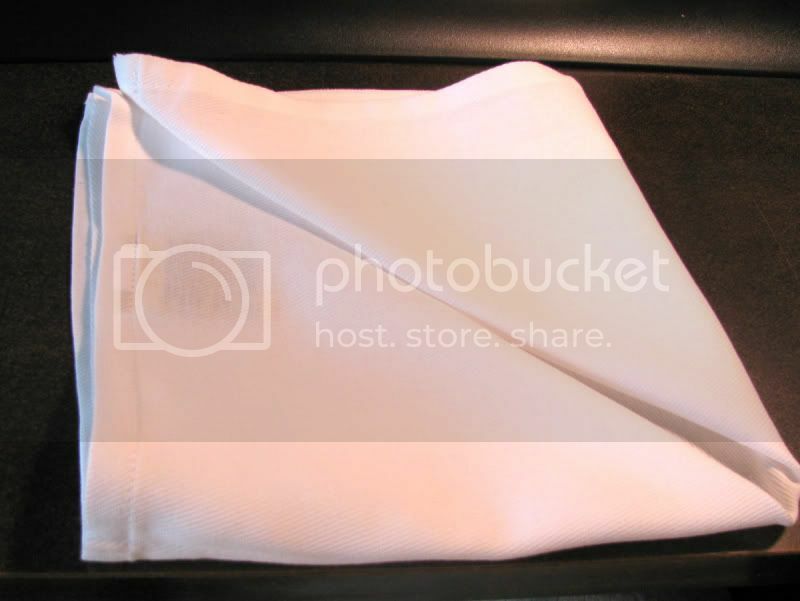 That is beautiful way to fold napkins. 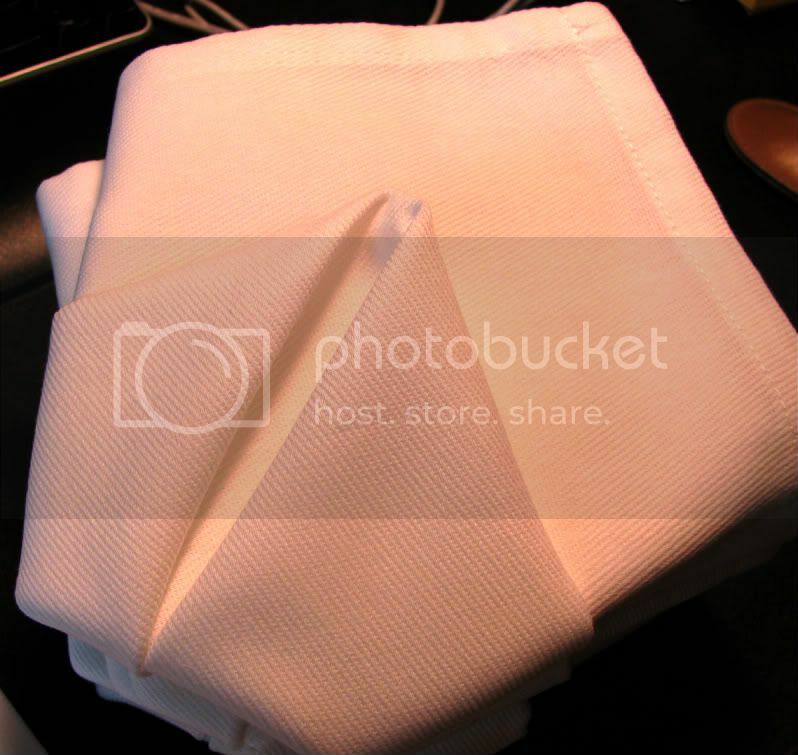 Here pink napkins at home. I mean we don't do dinner on Easter, we do breakfast. I'll elaborate on that on that on my "My World Tuesday" post. oh come on can't you make bunnies like they do with balloons.